Walk to Downtown Gilbert!!! 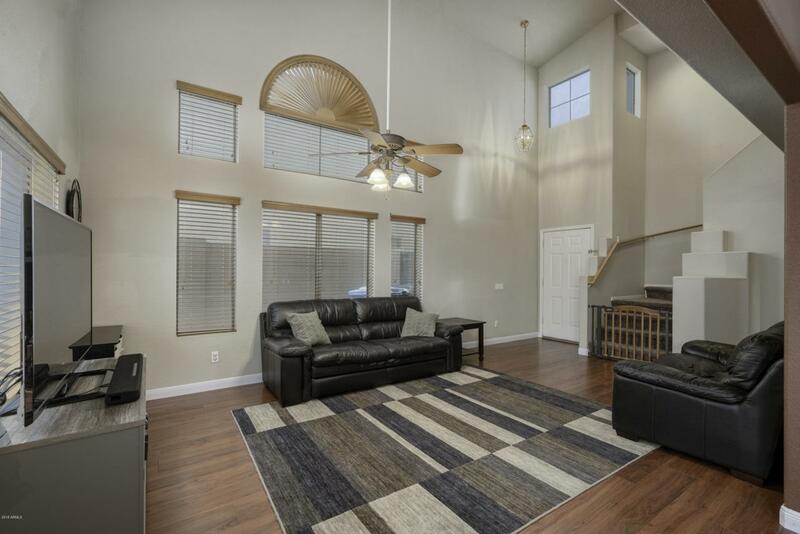 This darling home is just minutes away from all that downtown Gilbert has to offer. 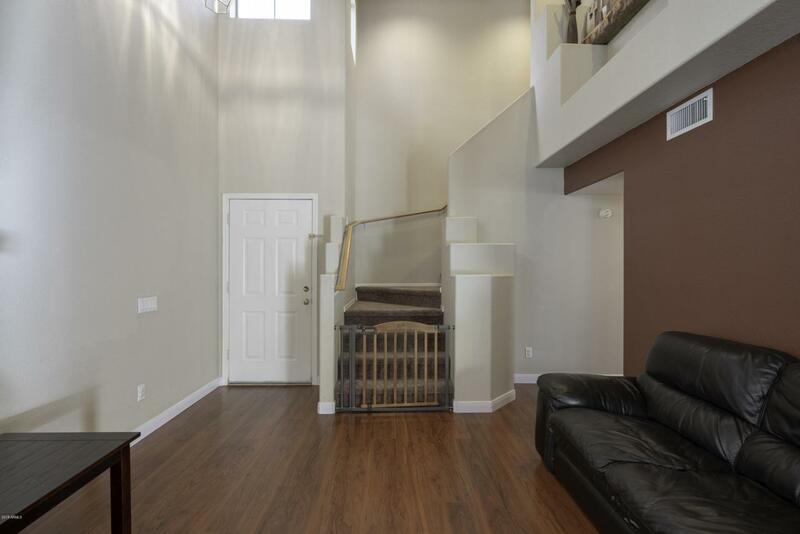 From the soaring vaulted ceilings to the upgraded floors and nuetral pallet throughout this home will not disappoint. The kitchen has been tastefully updated with white cabinets and black appliances. Upstairs is a spacious master retreat with double sinks and two closets. The backyard has been completely redone and has plenty of grass to play along with a paved patio and pergola. 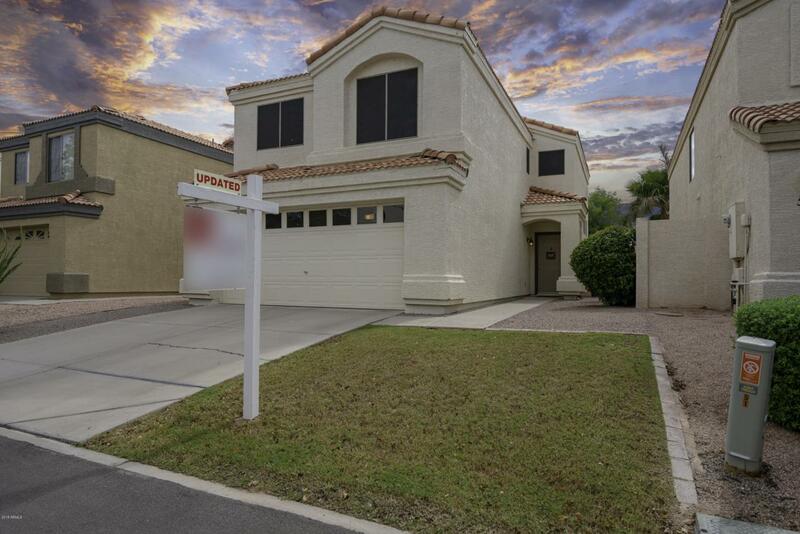 The community has a pool, common area and close to great restaurants and freeways. 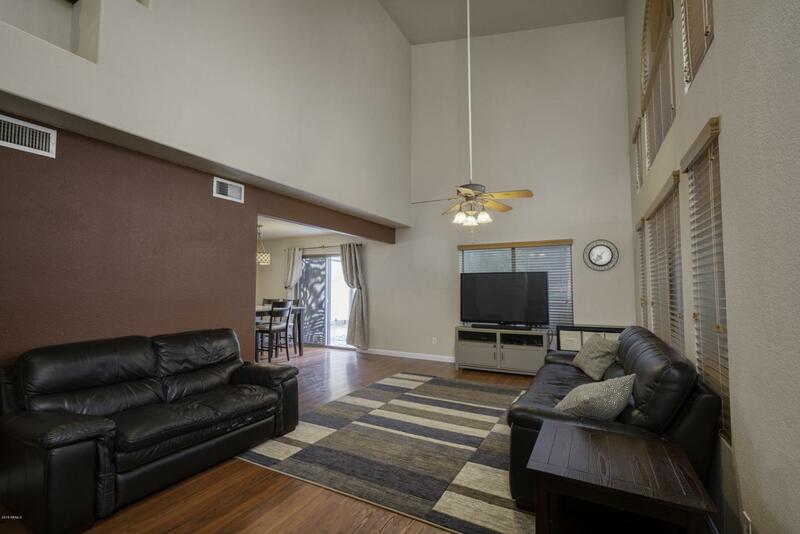 Don't miss out on this great opportunity to be in the heart of the highly sought after downtown Gilbert.